Green roofs improve air quality, conserve energy, and reduce water runoff. Deck construction with a green roof also reflects heat and helps cool the surrounding air. Plants improve air quality by taking in carbon dioxide while producing oxygen, a great plus for your health and quality of life in NYC. NY Roofscapes deck construction designs and installs both types of green roofs: intensive and extensive. Intensive green roofs require a minimum of one foot of soil to create a rooftop garden with trees, shrubs and other plantings. 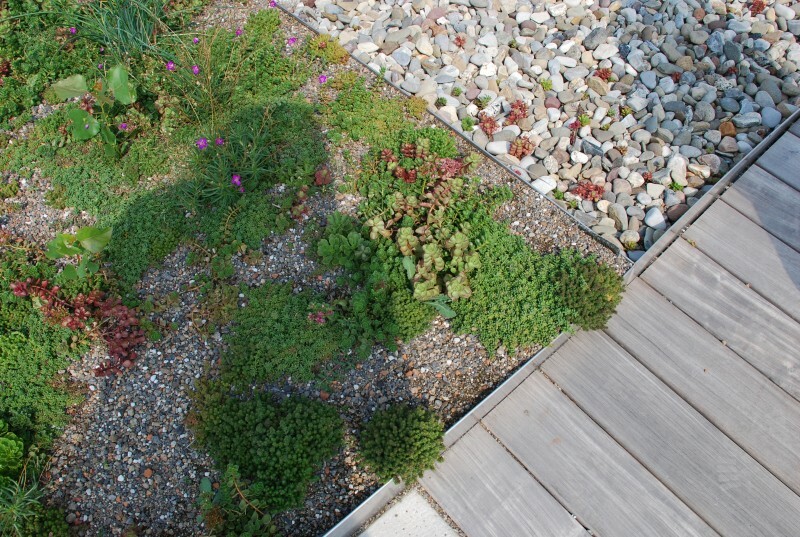 Intensive green roofs are multi-layered with irrigation and drainage systems. 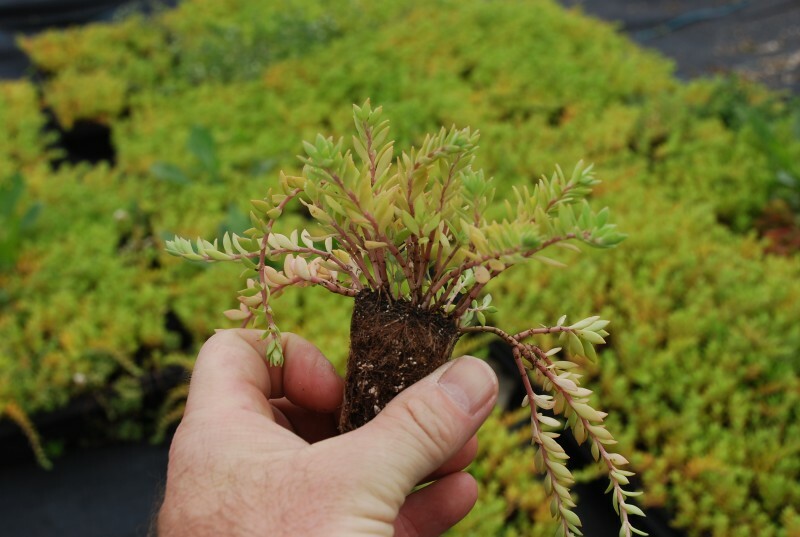 Extensive green roofs range from as little as 1 to 6 inches in soil, adding a lighter load to your building. Deck construction with extensive green roof systems also require less maintenance. Some green roofs incorporate both intensive and extensive designs. Contact NY Roofscapes in NYC, Brooklyn, Queens, and Long Island, and we’ll design the system that’s right for your roof.